Nice touch with the Nintendo like badge Netflix! We're still three weeks from Stranger Things season 2. 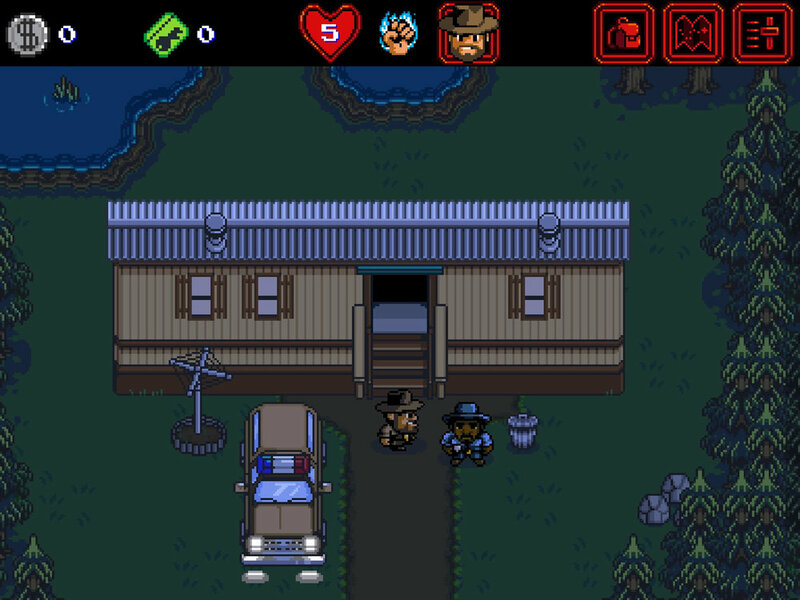 Understanding that the wait may be interminable for fans, Netflix has dropped a Stranger Things RPG for iOS and Android. 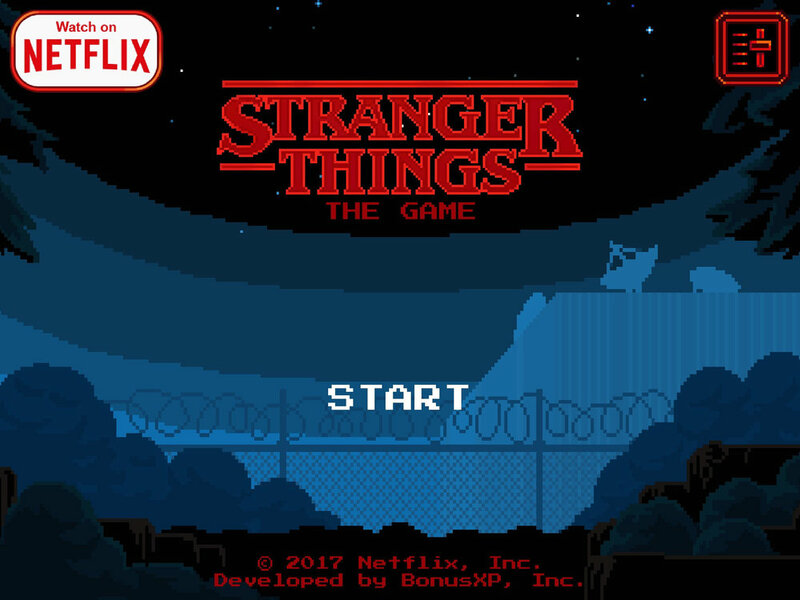 You can now collect Eggos as you explore (not so) familiar locations from the show. As marketing and promotions, it's brilliant. The game is designed for Speed Runs. Not only does this add a dimension of competition, it incentivizes shares on social media. Creating a game that the Stranger Things kids might actually play in 1984 (the year season 2 is set) adds a meta-level of immersion for fans. What truly makes this stand out isn't that it's just in the style of the original Legend of Zelda from the old NES. It's that it's completely FREE. There appear to be no sneaky in-app purchases. No pesky micro transactions. If you talk to seasoned game developers who have worked with studios and filmmakers, or at least flirted with it, one of their major gripes is how much of an afterthought tie-in games can be. Games rarely augment the audience experience. There are either high water marks like The Dark Knight's Alternate Reality Game or console and PC games like The Chronicles of Riddick: Escape from Butcher Bay, or pretty much everything else. This is the synergy between games and film we love to see. Now if you'll excuse me, I'm going to see if I can sneak off from woking on TERMINUS 2018 to play some Stranger Things.